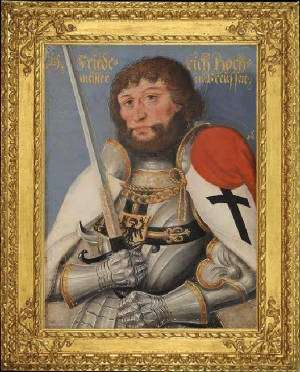 Duke Frederick of Saxony (26 October 1473 – 14 December 1510), also known as Friedrich von Sachsen or Friedrich von Wettin, was the 36th Grand Master of the Teutonic Knights, serving from 1498–1510. He was the third (and youngest surviving) son of Albert, Duke of Saxony, and Sidonie of Poděbrady, daughter of George of Podebrady. 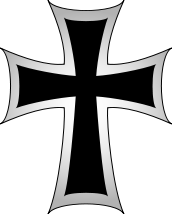 The Teutonic Knights had been in a long power struggle with Poland over Prussia. 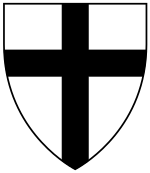 Because the Teutonic Knights' fortunes had declined throughout the 15th century, they hoped that by selecting someone connected by marriage to the ruling Jagiellon dynasty of Poland, they would strengthen their position. 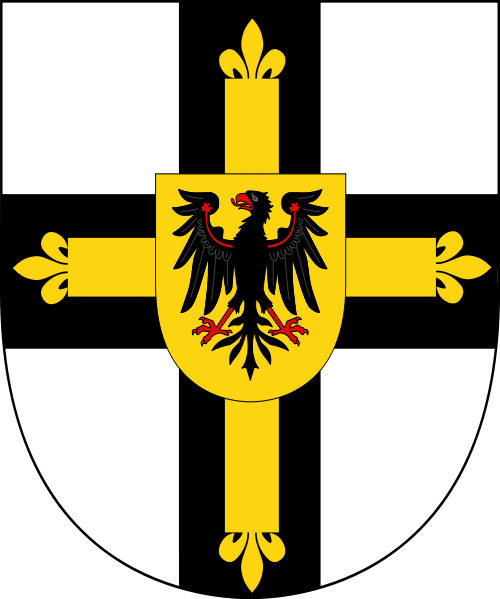 Born in Torgau, Frederick was a member of the Albertine line, the junior branch of the prestigious House of Wettin which ruled Saxony. Frederick should not be confused with his cousin of the same name from the Ernestine line, who ruled the Electorate of Saxony. Frederick's older brother George had married Barbara, a sister of King John I Albert of Poland. The young duke was elected Grand Master in 1498. When the Polish king summoned Frederick to do homage for the Order's holdings, he referred the matter to the Imperial Reichstag set to meet in Worms in 1495. The Reichstag informed John I Albert that he could not interfere in the Grand Master's free exercise of power in Prussia. Frederick's delaying tactics were assisted by the quick succession of three Polish kings during his 12 years in office. Frederick died in Rochlitz. By custom, grand masters of the Order did not marry, so he had neither wife nor descendants.